Jim Froud Building Contractor Ltd - Builders In Dorchester, Dorset | Looking for professional and reliable builders in Dorset? Call Jim Froud Building Contractor Ltd for a free quote on 07966 534 228 today. Looking for professional and reliable builders in Dorset? At Jim Froud Building Contractor Ltd, we combine traditional techniques with modern thinking to bring you a full spectrum of building services, geared at improving your home or business. With over 30 years of experience, you can rely on our team for excellent end results and building solutions which are well-suited to both your property and your budget. For more information or a free quote, call our team in Dorchester today. Our team are specialists when it comes to using a range of traditional methods to give your home an elegant and distinguished look. From professional building and stonework to lime rendering and plastering, your home can get a beautiful rustic look, that you’ll absolutely love. We provide good old fashioned customer service that puts you and your requirements first, tailoring our service to your unique needs. 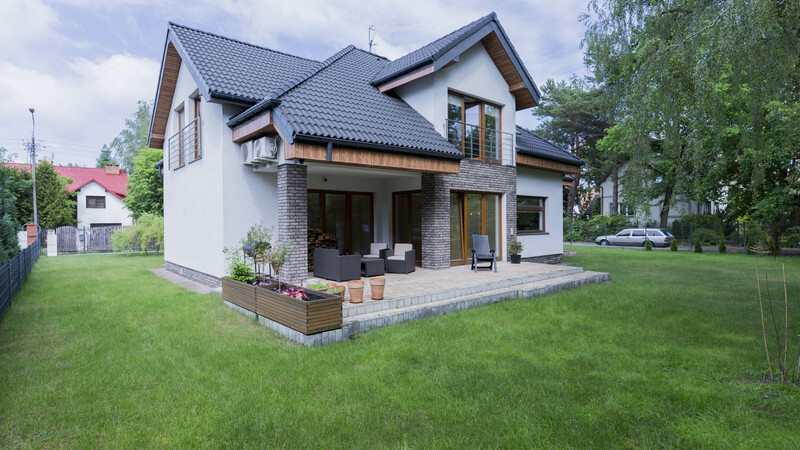 When planning a home improvement project, be it a new build, an extension or even a new patio, you’ll want to ensure that you keep within a strict budget. At Jim Froud Building Contractor Ltd, our extensive knowledge of modern methods and products enables us to provide a comprehensive building package, for a very competitive price – why not call our team in Dorchester for a free quote?